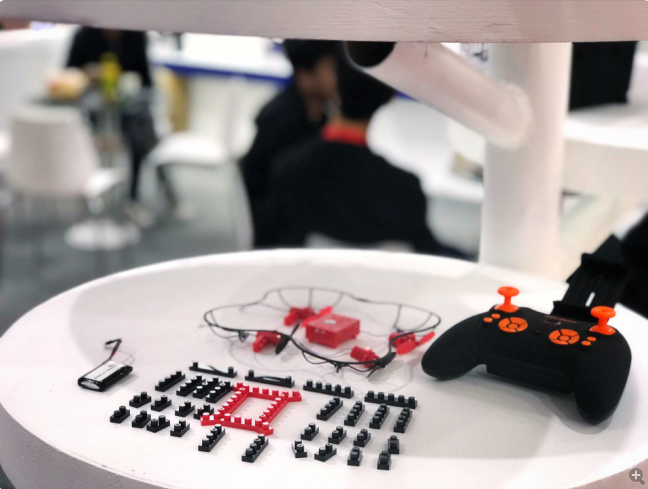 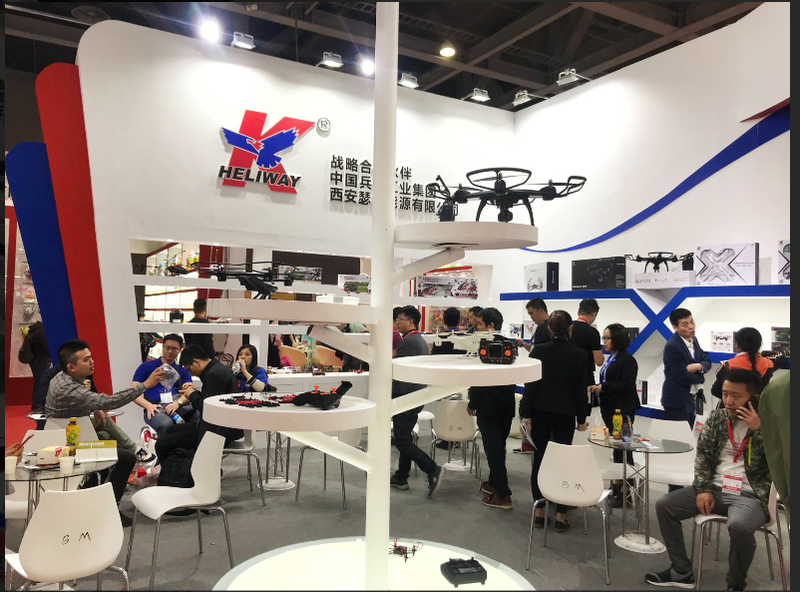 Congratulations that Heliway was got a very successful Show at the past GuangZhou Toy& Hobby Fair, which held on 8-10 April 2018,GuangZhou. 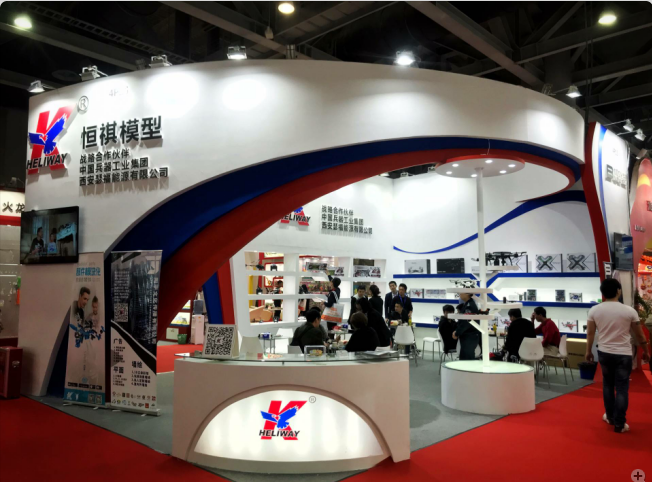 The products we shown were well received from our customers ,Media, Consumers..
More Latest products details you need, please send email to us, thanks. 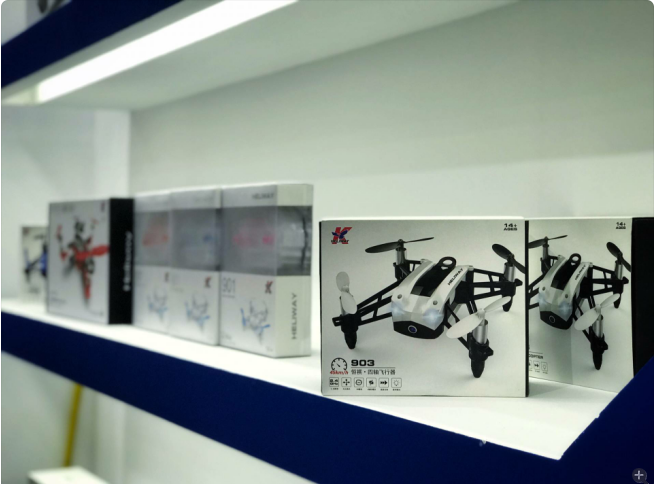 Heliway on HK Electronic Fair from October 13-16.